What Is a Foam Cell? Foam cells are a variety of macrophages, or immune system cells, that try to cope with excessive cholesterol. They are found in blood vessel walls and are filled with fatty material. Foam cells are often found in cases of atherosclerosis. 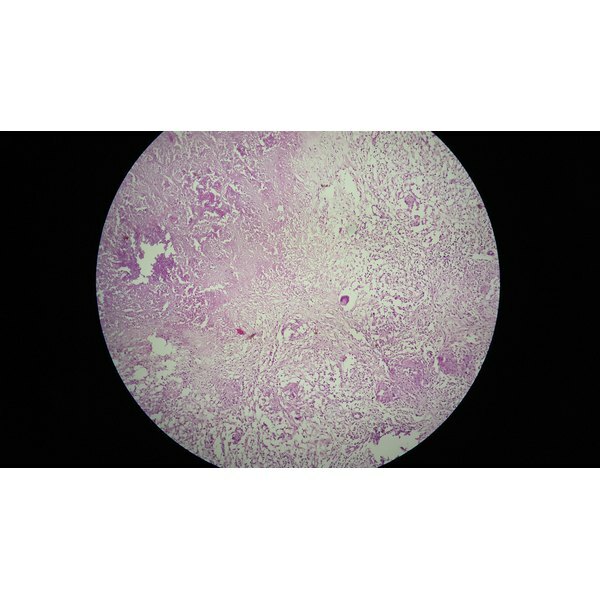 Macrophages are a type of immune cell. They are found in nearly all tissues in the body, and they primarily engulf and destroy damaging organisms or substances. Foam cells are macrophages that have engulfed large amounts of fatty substances, usually cholesterol. What creates a foam cell? Foam cells are created when the body sends macrophages to the site of a fatty deposit on the blood vessel walls. The macrophage wraps around the fatty material in an attempt to destroy it and becomes filled with lipids (fats). The lipids engulfed by the macrophage give it a "foamy" appearance. What is inside a foam cell? The lipid material inside a foam cell is typically low density lipoprotein (LDL) cholesterol. LDL is also known as "bad" cholesterol and is a marker for atherosclerosis. What is the function of a foam cell? Foam cells are the body's way of trying to remove LDL cholesterol from blood vessel plaques. But the macrophages are often unable to remove the fatty deposits and instead become a part of the plaque. What can be done about foam cells? Foam cells are often found in the fatty streaks and plaques inside the blood vessel walls. Foam cells do not give off any specific signs or symptoms, but they are part of the cause of atherosclerosis. Since they are microscopic in size, they can only be truly detected by examining a fatty plaque under a microscope after it is removed from the body. Foam cell development can be slowed, however. Decreasing intake of LDL cholesterol and increasing intake of high density lipoprotein (or HDL, also known as "good") cholesterol will remove the lipids that the macrophages engulf to become foam cells. If foam cells are found to be present already, standard treatments for atherosclerosis are suitable treatment.